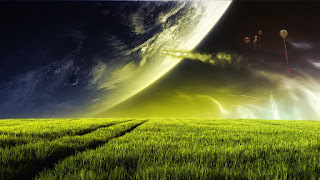 Hello and welcome again to my blog. In this post, you will find an additional protection for your PC, compatible with other antivirus products. Smadav is the best USB antivirus I've ever used to clean my USB Flashdisk from virus and restore hidden/infected files. 1- Additional Protection for your PC, compatible with other antivirus products! 3- Low resource Antivirus. 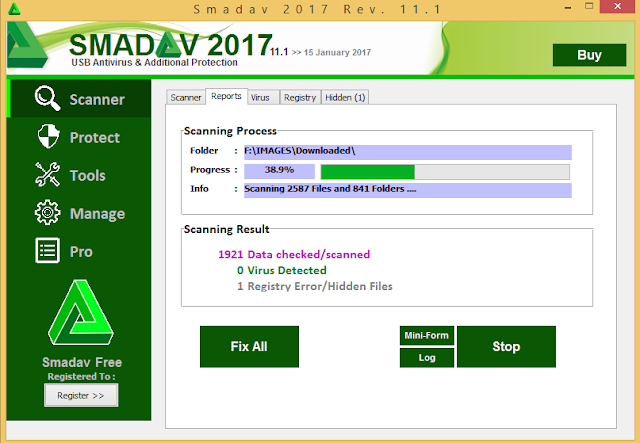 Smadav only using small fraction of your PC resources. Smadav most of the time only use very small memory (under 5 MB) and CPU usage (under 1%). 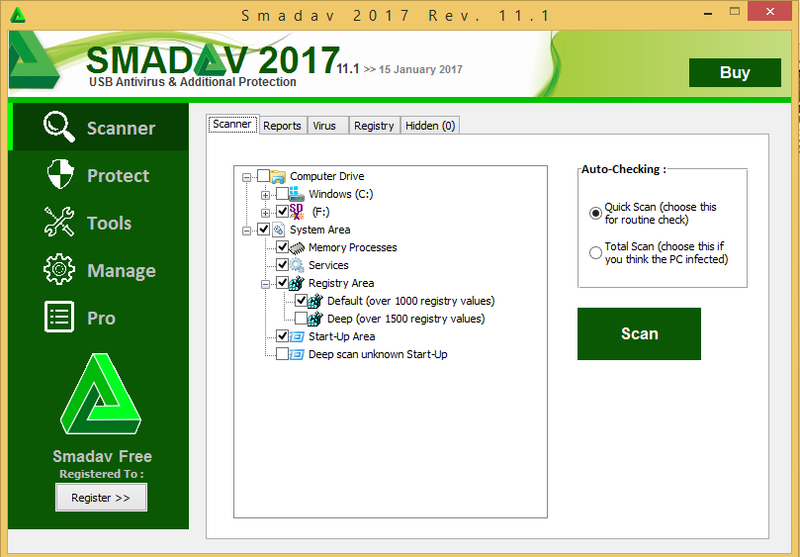 With this very small resource usage, Smadav will not slow your computer. And you can still install another antivirus that will together work with Smadav to protect your PC. Thanks & wish you a very good time.